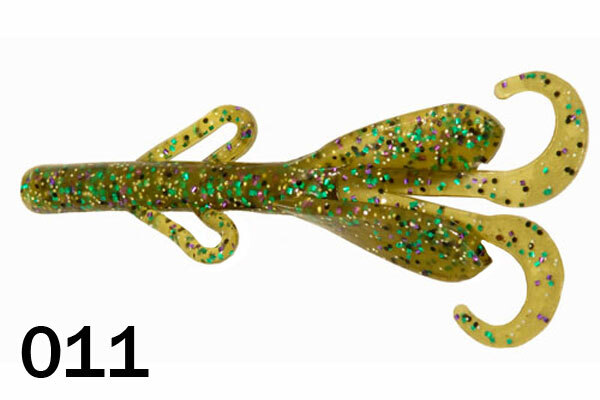 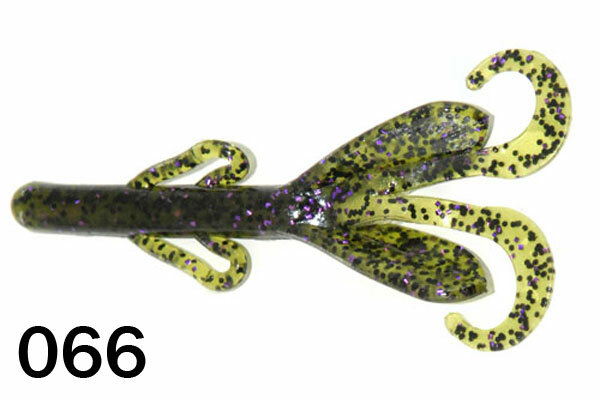 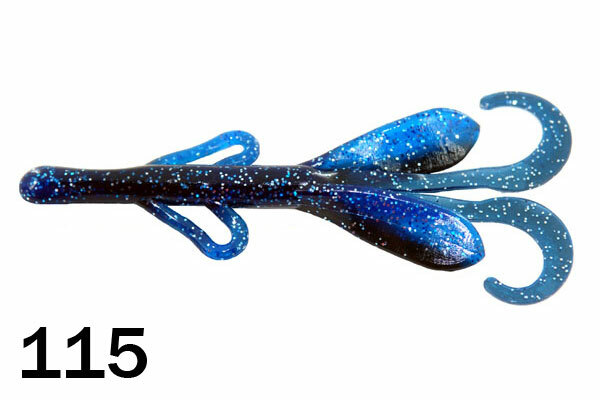 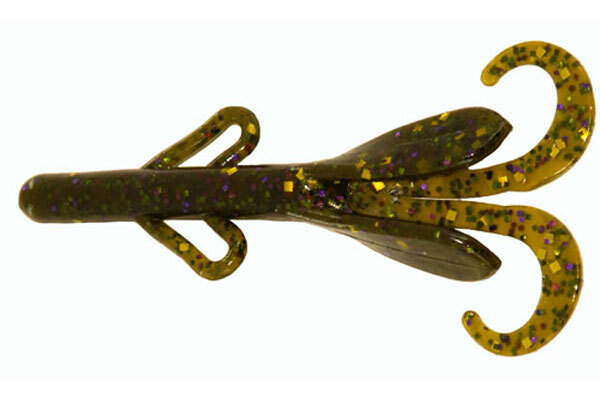 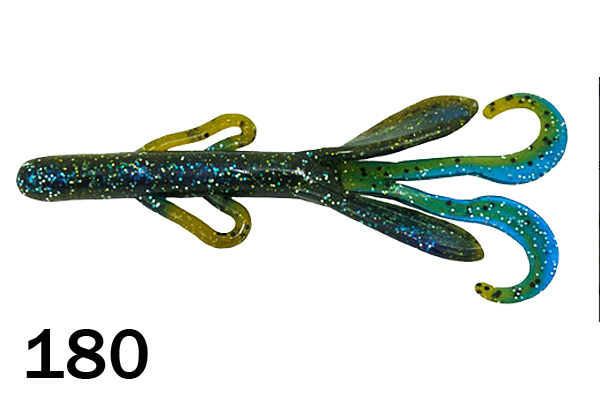 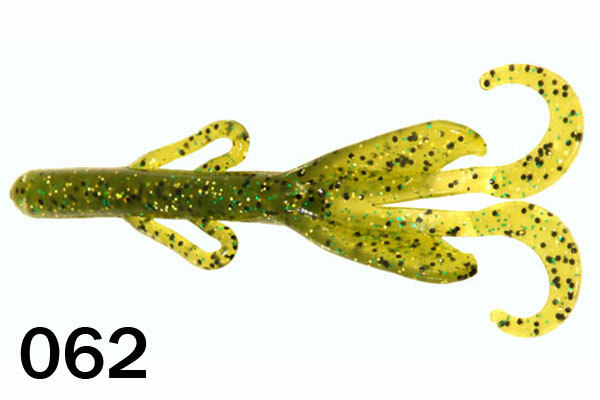 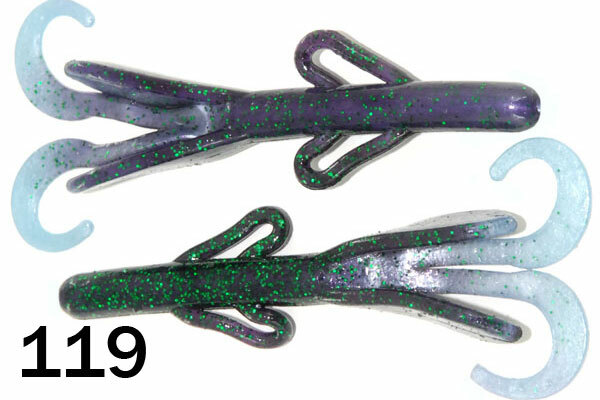 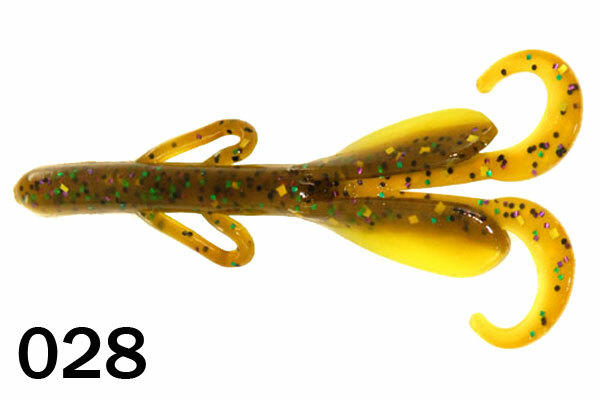 If you like fishing creature baits, wait until you tie on a Bitter’s Best Value Salty Hog. 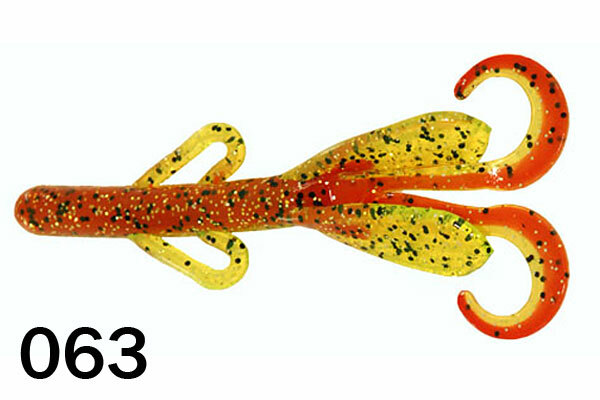 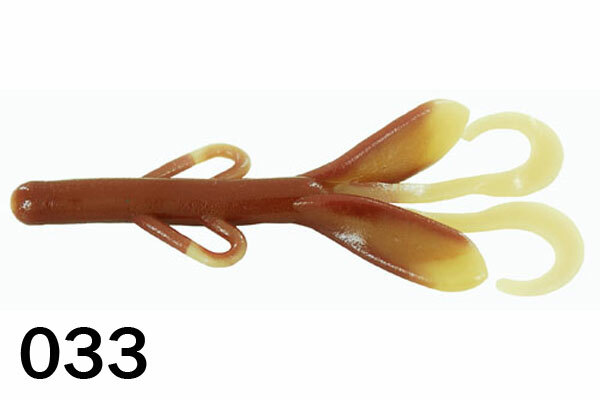 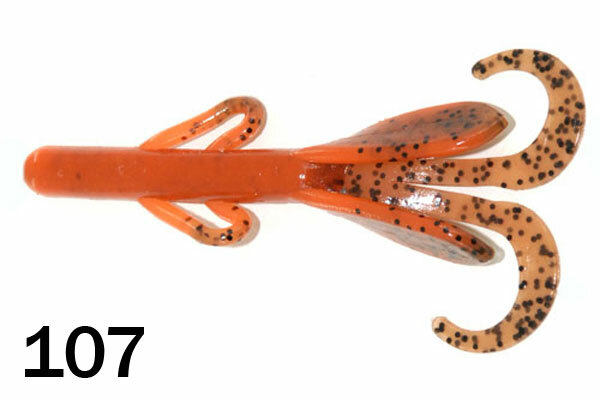 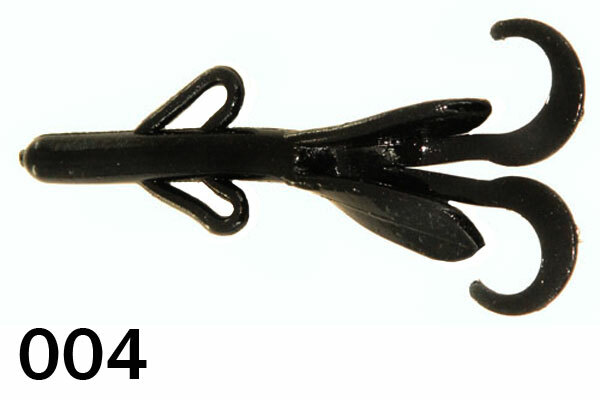 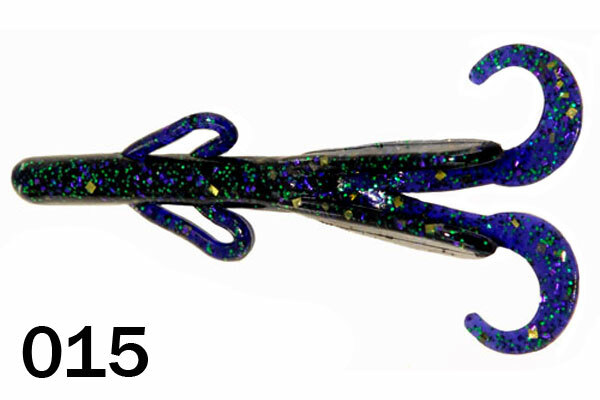 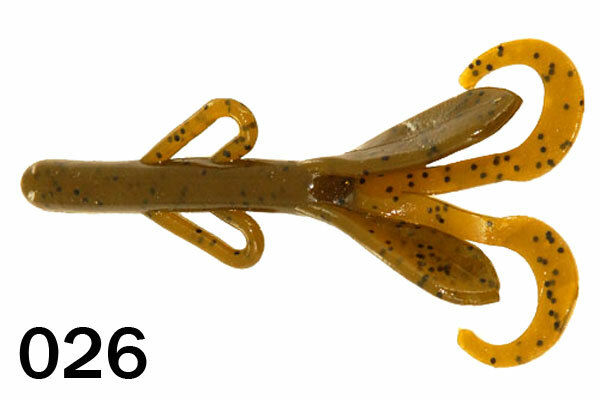 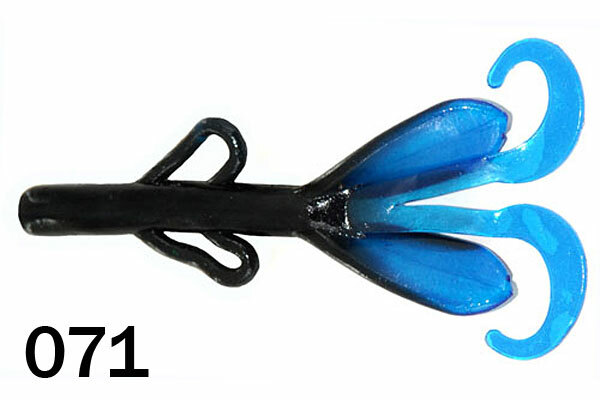 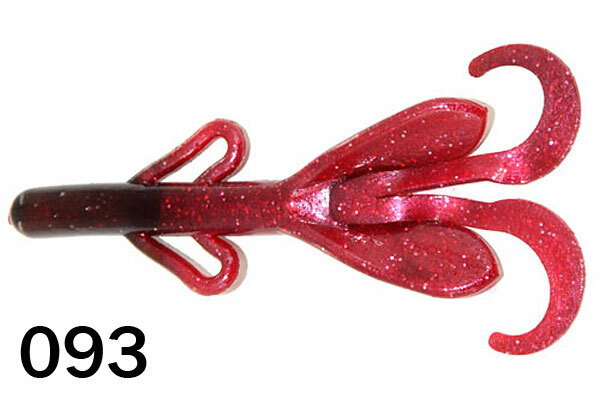 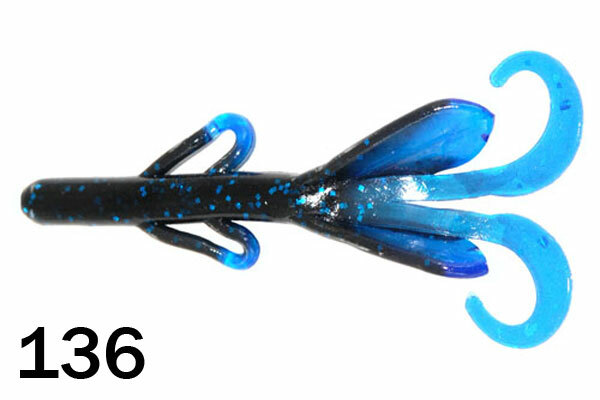 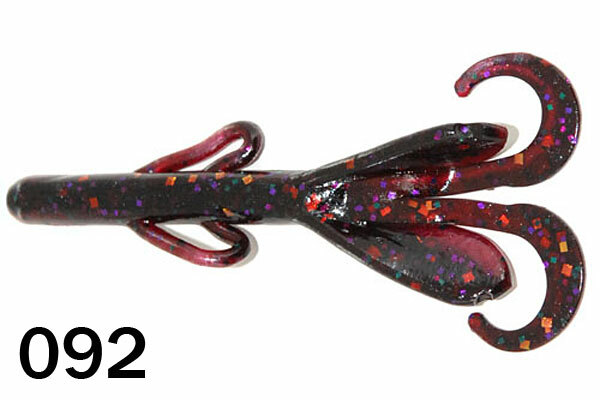 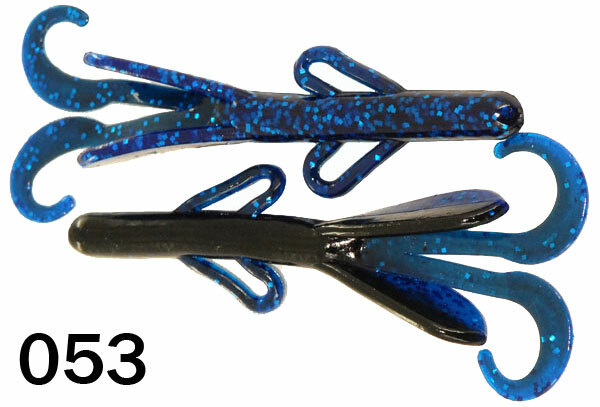 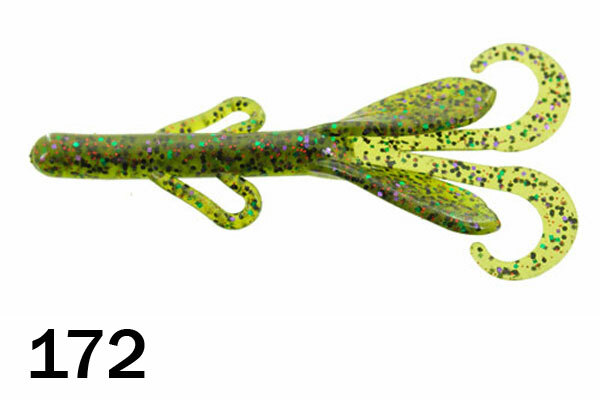 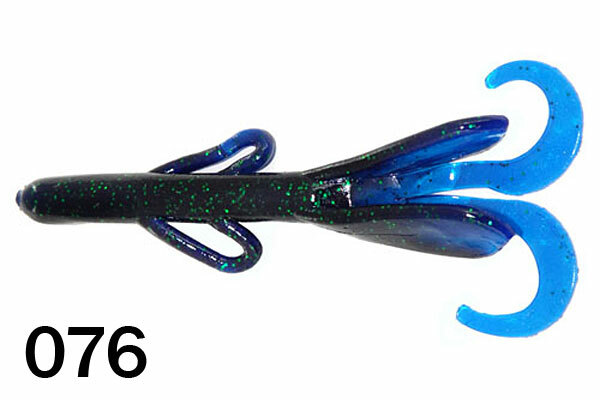 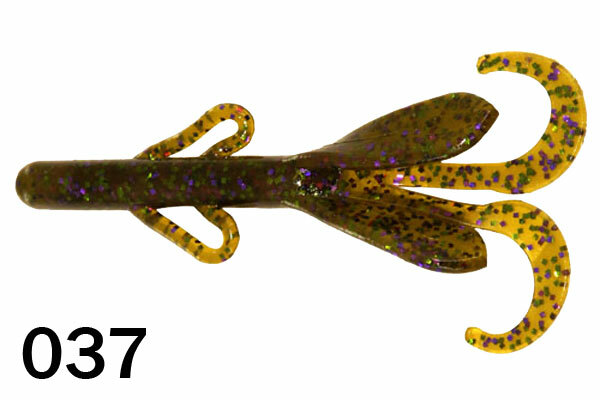 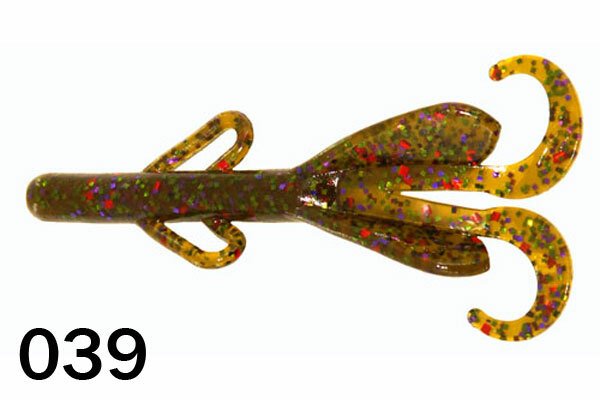 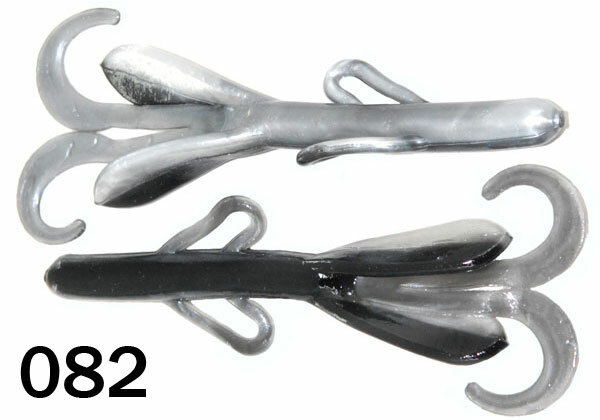 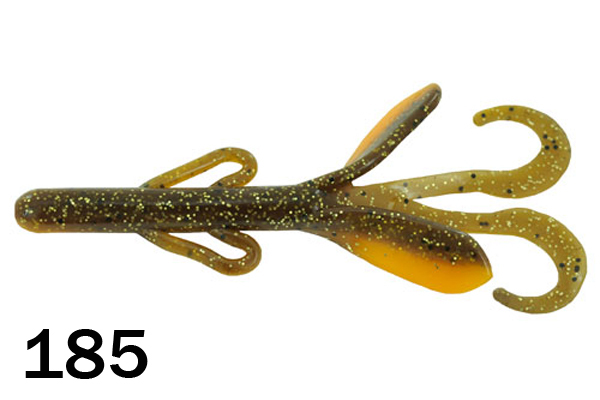 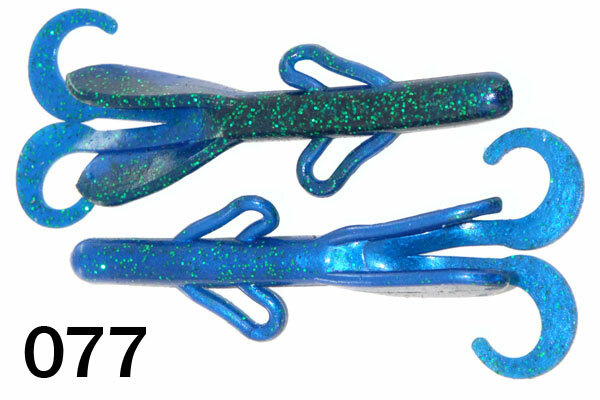 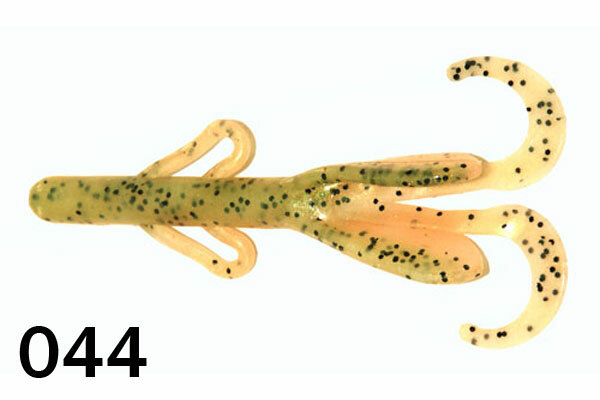 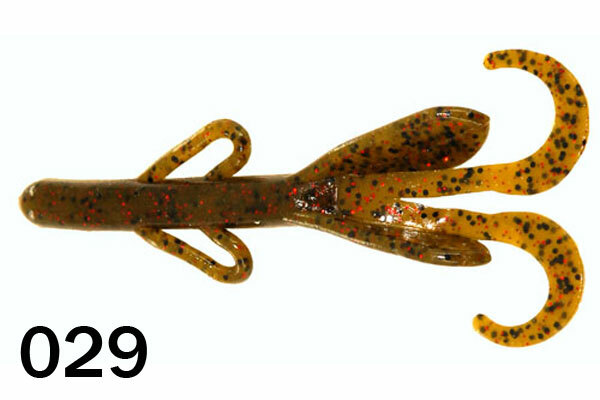 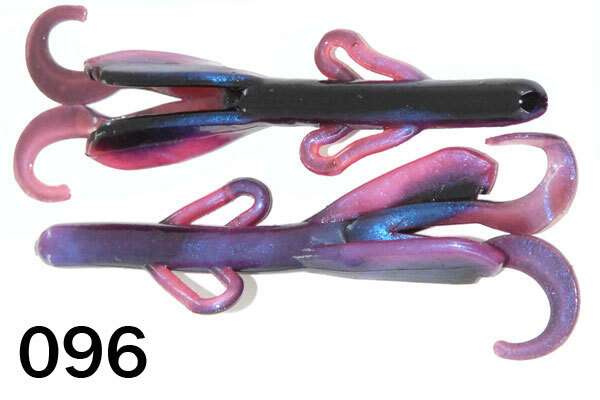 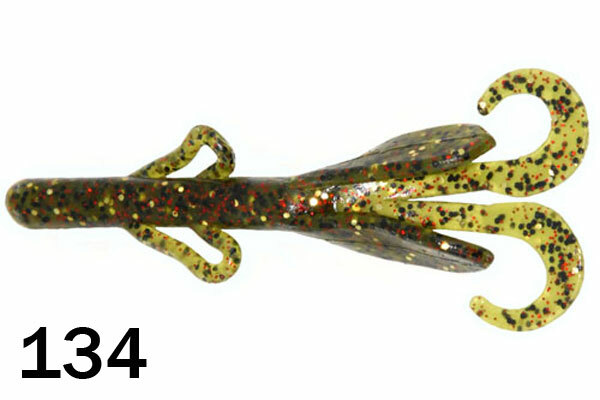 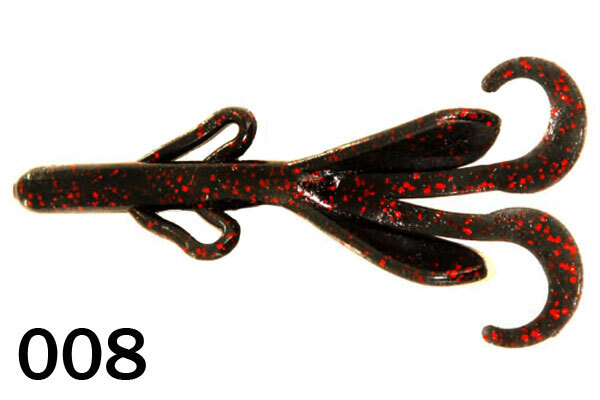 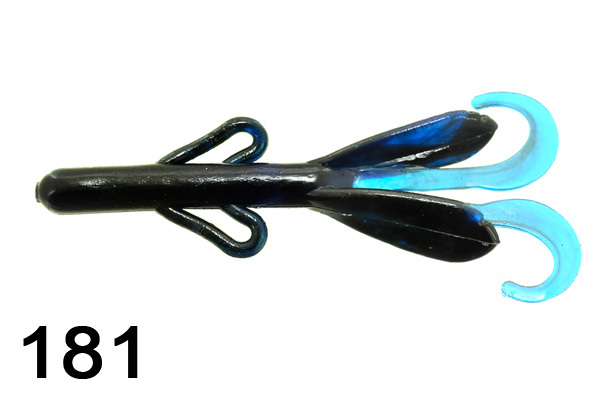 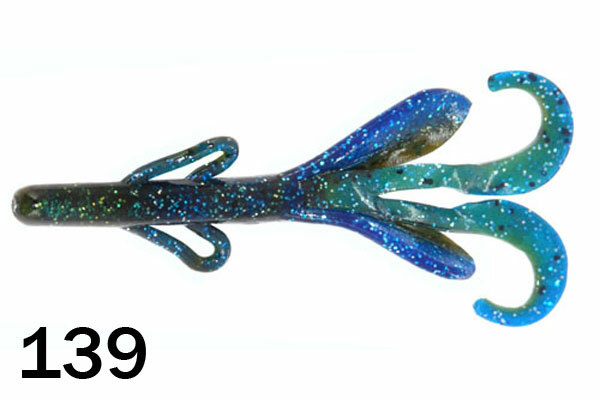 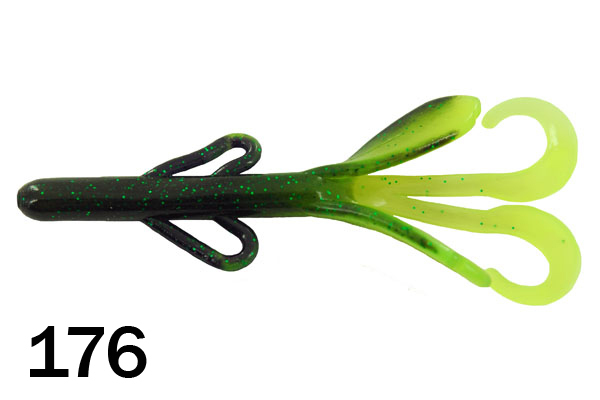 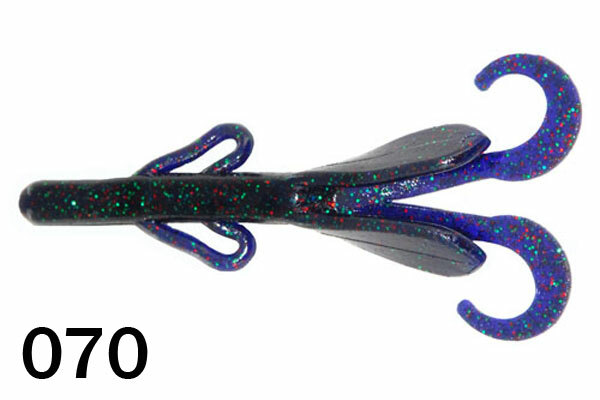 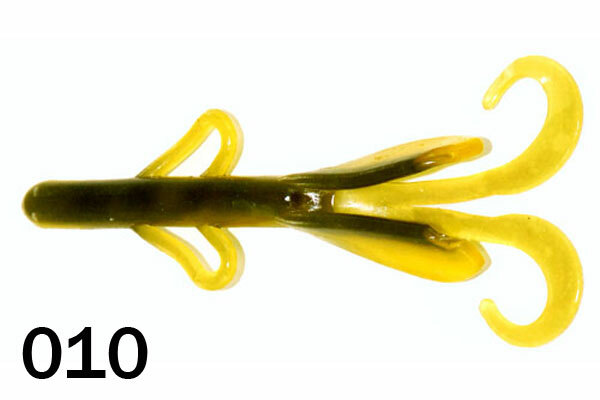 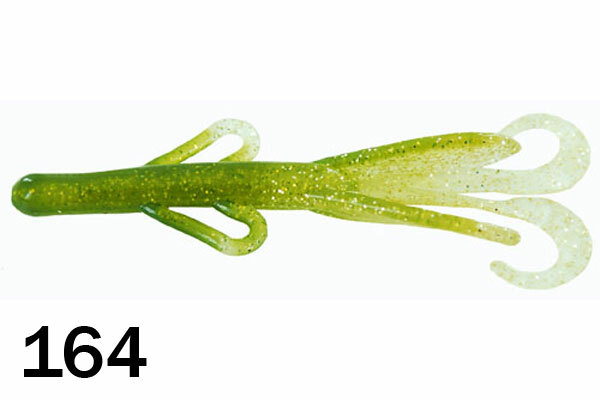 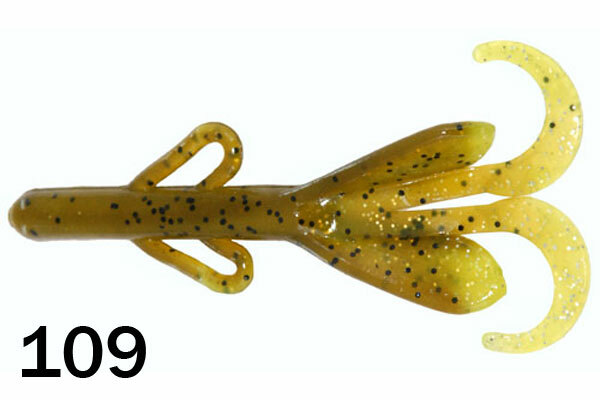 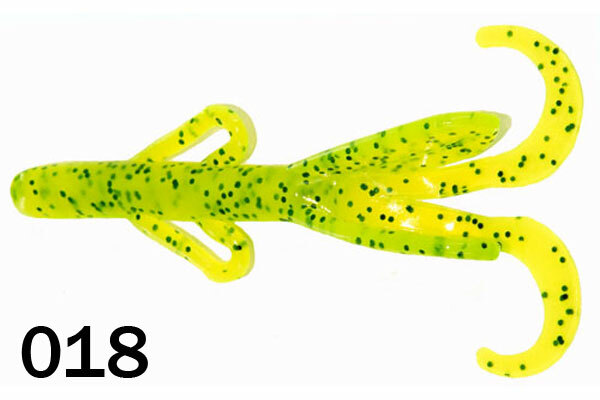 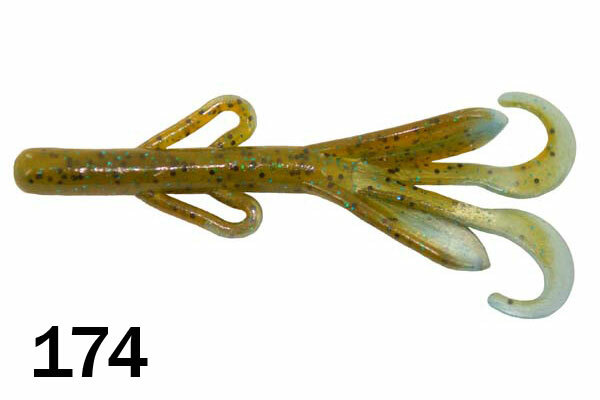 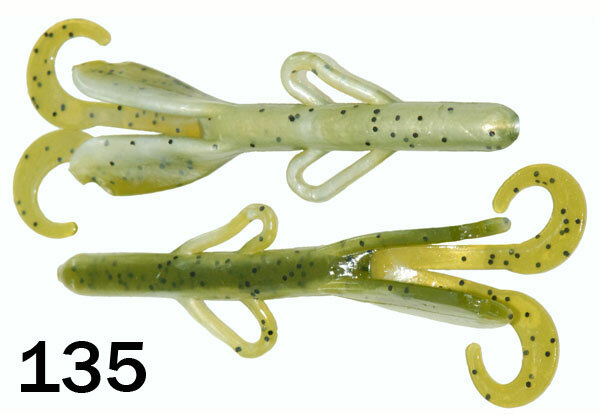 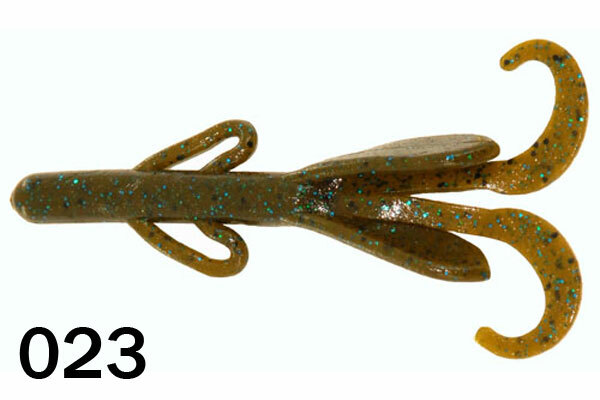 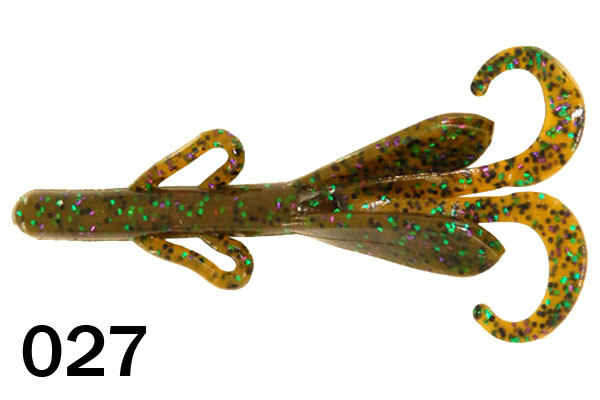 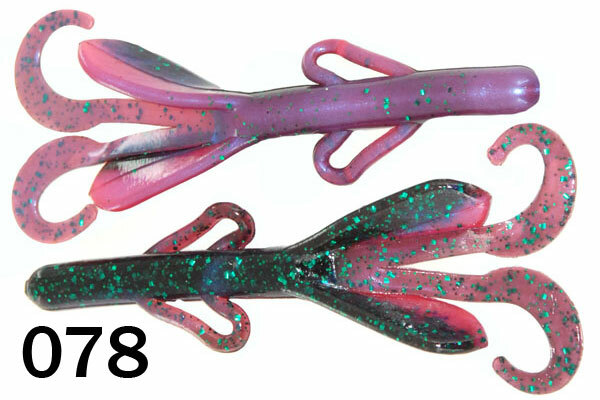 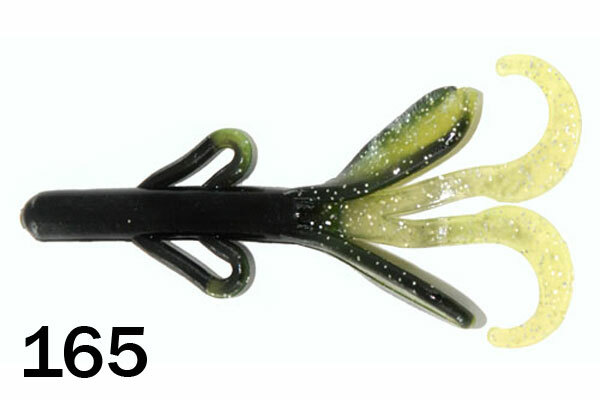 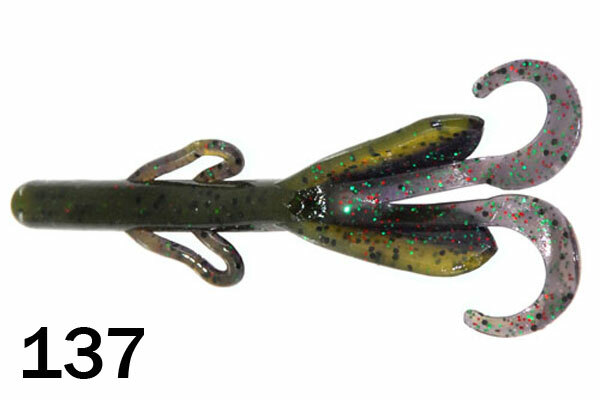 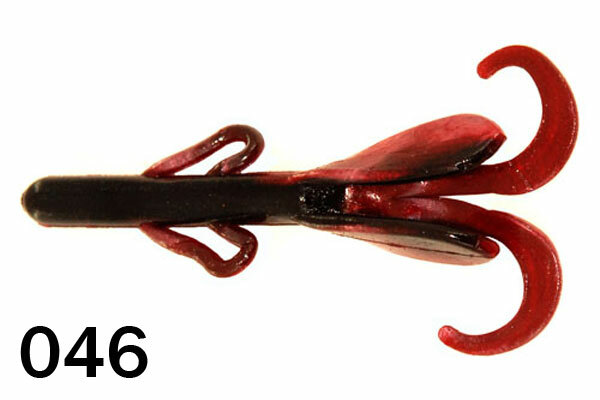 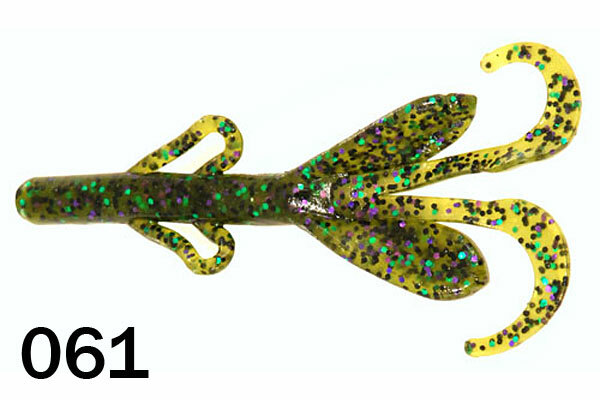 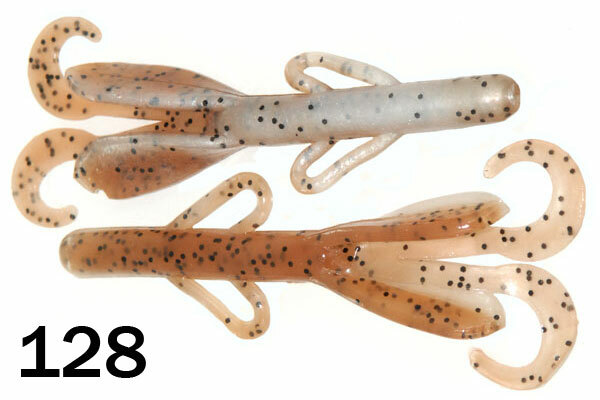 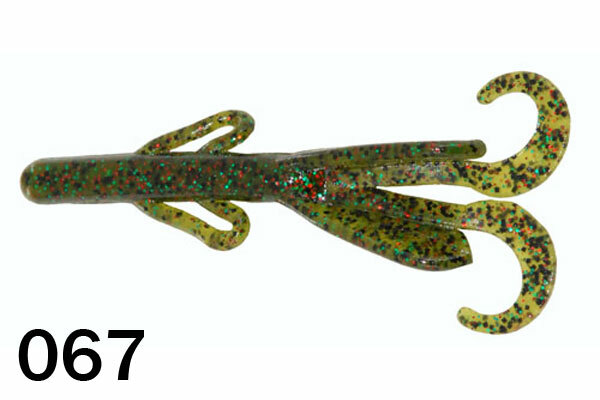 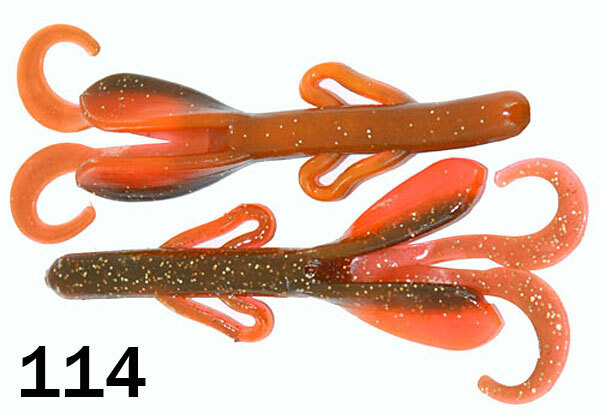 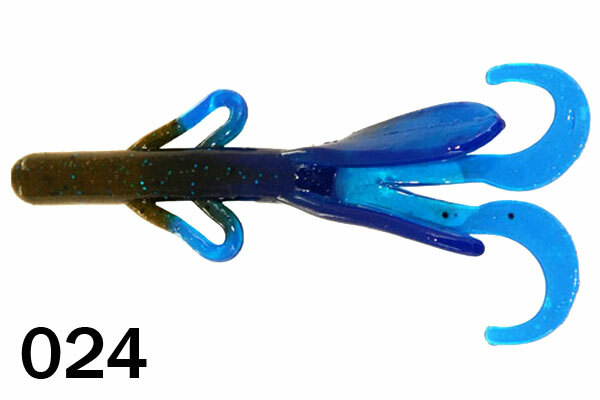 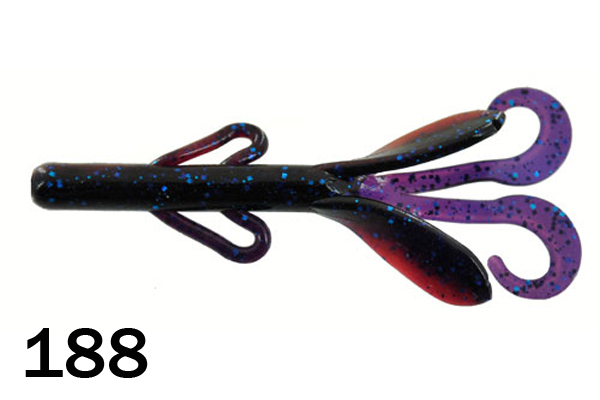 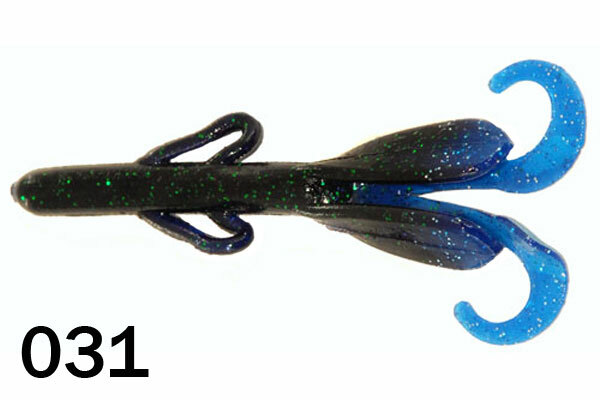 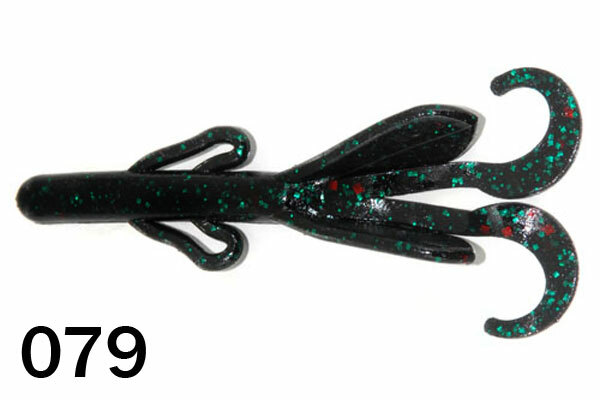 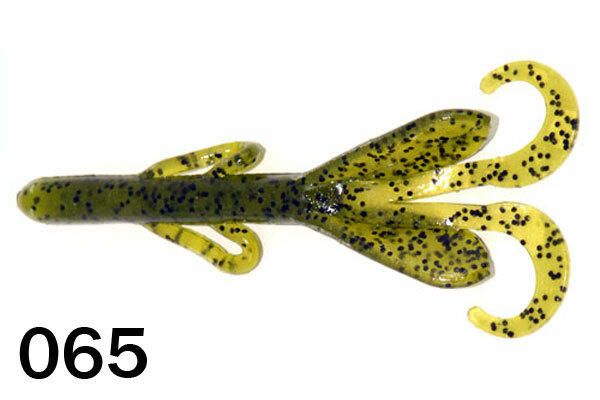 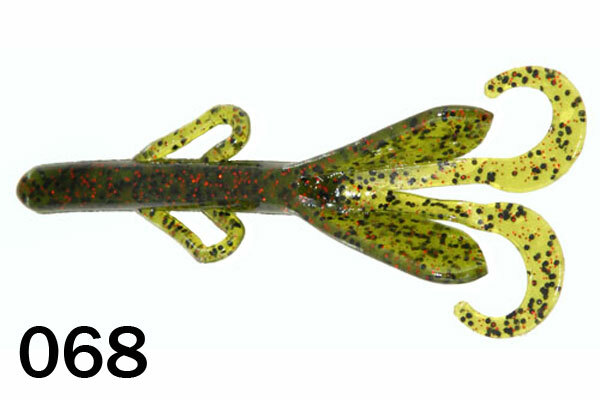 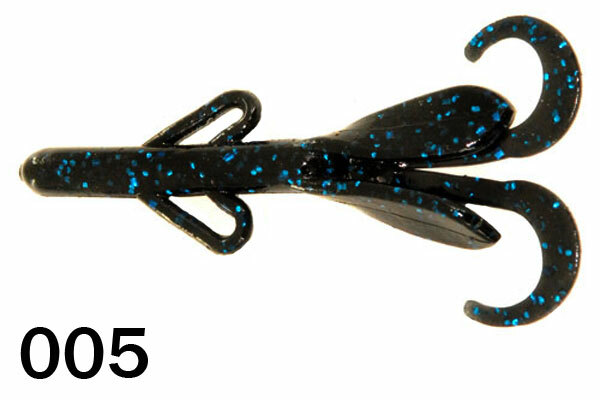 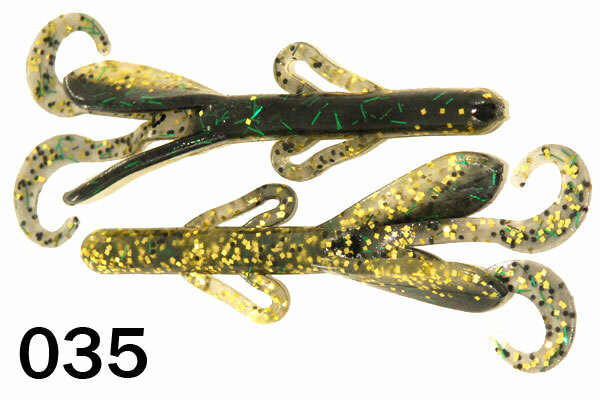 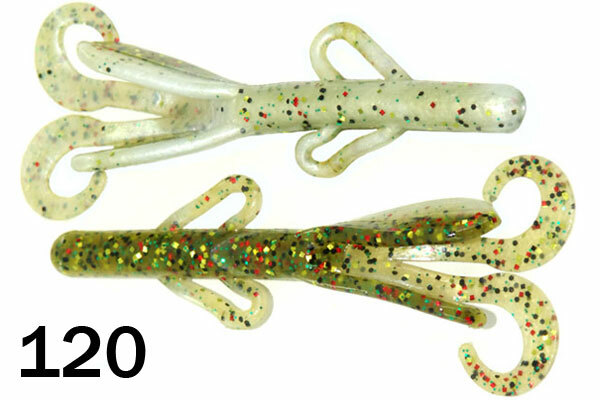 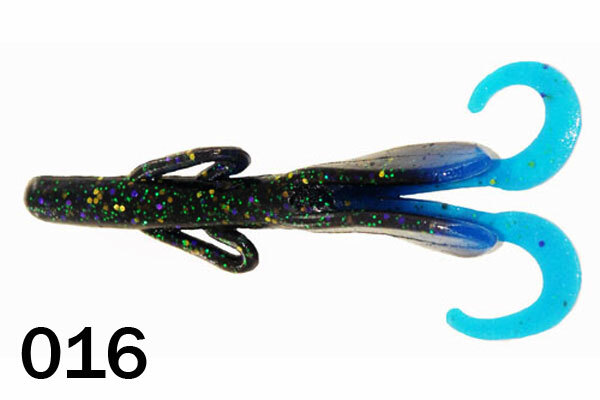 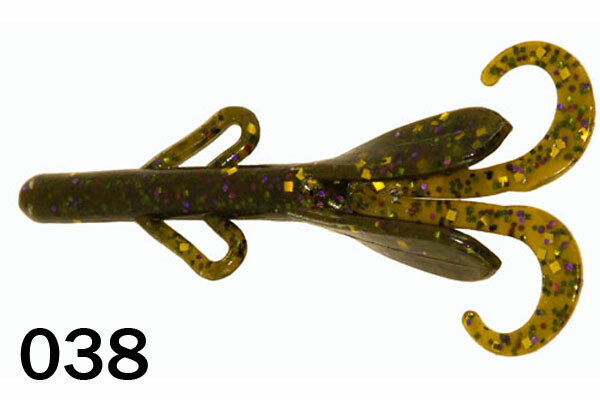 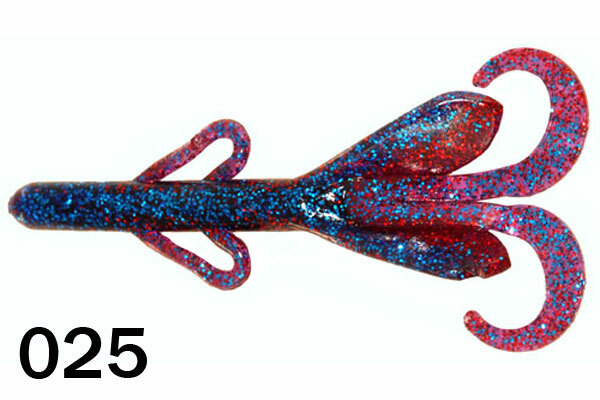 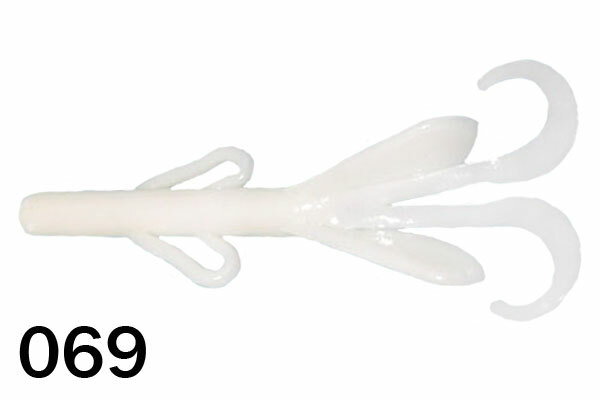 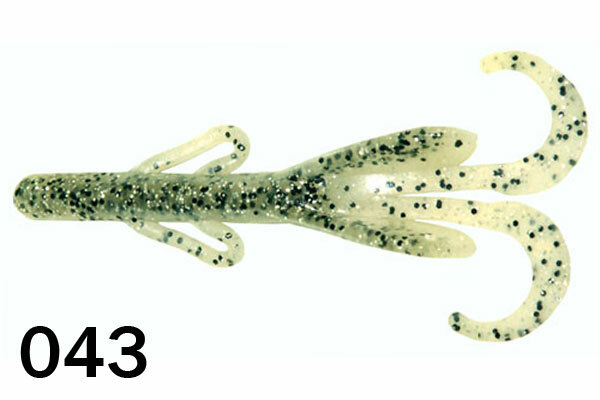 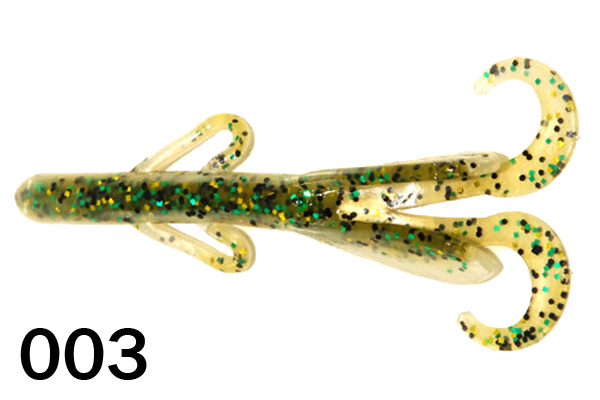 Most people fish this bait flipping it into heavy cover or as a Carolina Rig bait. 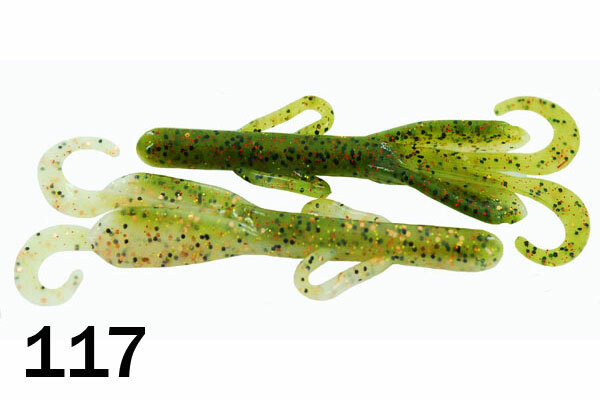 Some people use the Salty Hog when sight fishing for bedding bass. 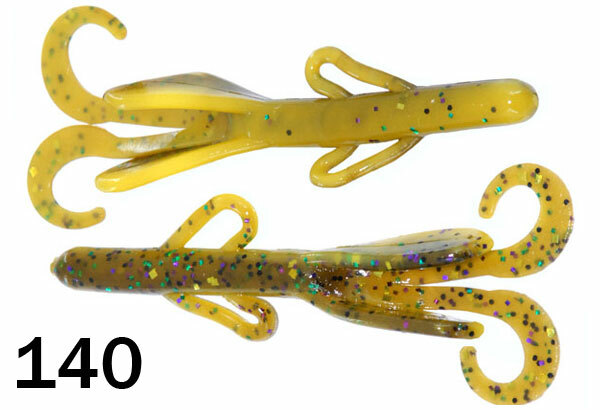 Packaged in 100 count bags +10 additional baits for FREE!